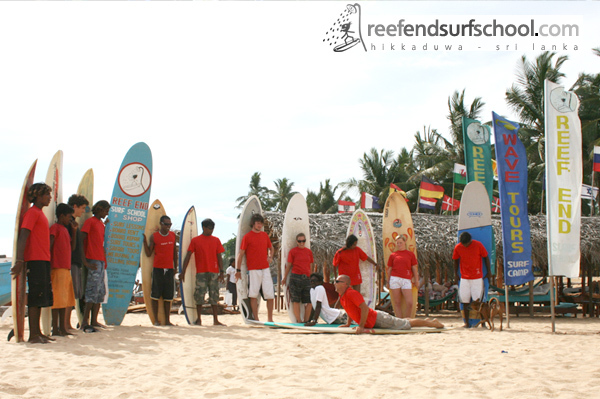 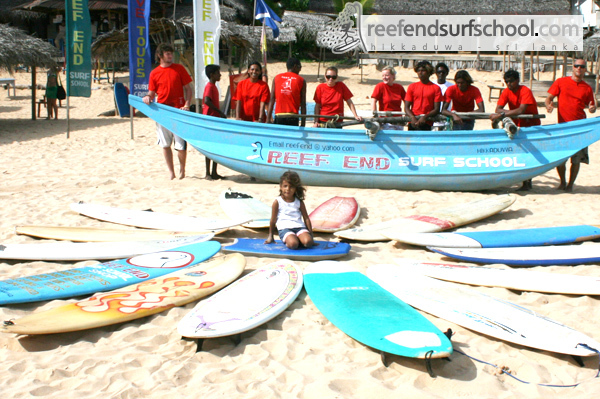 Surf School - Reef End Surf School - Hikkaduwa! 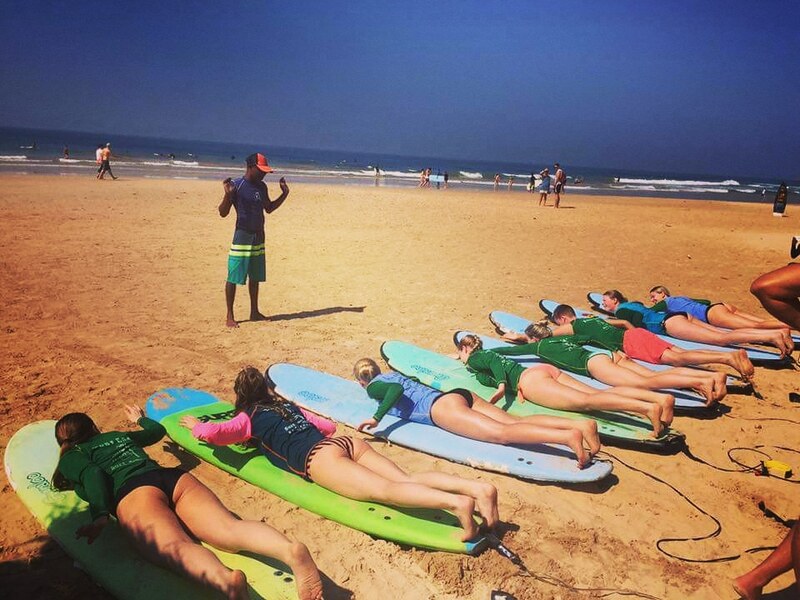 What is provided in a surf lesson? 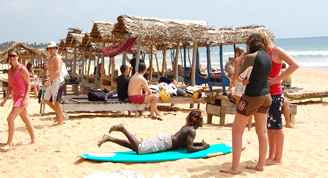 Please Insure your travel insurance includes water and adventure sports.